The Good Humour Club project is a Heritage Lottery funded initiative with the dual aims of conducting historical research and promoting the importance of fun and sociability in our own time. Dr Kate Compton is available to give assemblies and workshops about the Good Humour Club and historical research at primary schools. If you would like more information, please email shandyhallintern@gmail.com. 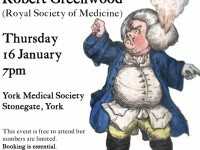 Our latest exhibition ‘The Wit of York: The Good Humoured Doctor and the Founding of the Yorkshire Museum’ is now open in the Reading Room of the Yorkshire Museum. Come along and explore a cabinet of curiosities about James Atkinson (1759-1839, above right): Good Humour Club member, medical man, natural philosopher, and founding member of the Yorkshire Philosophical Society. Discover how this Good Humoured doctor helped to create the Yorkshire Museum. 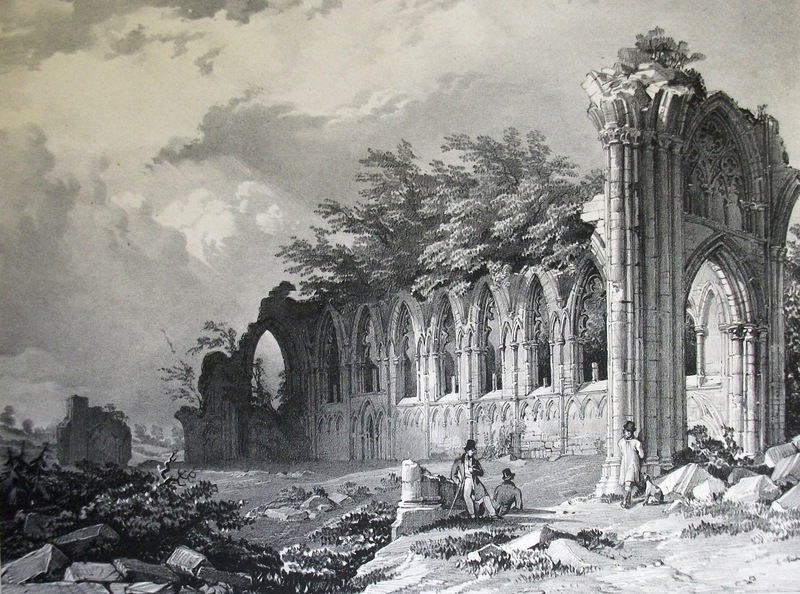 Writing in 1897, Gordon Sharp summed up Atkinson as ‘surgeon, scholar, wit, of York’; this exhibition represents the many aspects and influences of James Atkinson’s life with an intriguing and eclectic display of objects from the collections of both The Laurence Sterne Trust and the Yorkshire Museum. Some items illustrate Atkinson’s medical profession and his contributions to the Musuem’s collection as its first Curator of Comparative Anatomy, while other artefacts highlight the influence of Laurence Sterne (a close friend of Charles Atkinson, James’s father) giving clues to what life in eighteenth-century York might have been like, and allowing us a glimpse into the history of The Good Humour Club. Join us for NYCRO’s fourth Archives at Dusk event, part of Museums at Night, an annual UK-wide festival which seeks to encourage visitors into museums, galleries and heritage sites by throwing their doors open after hours and putting on special evening events. This year the club rules! Come and explore the historic clubs and societies of North Yorkshire. 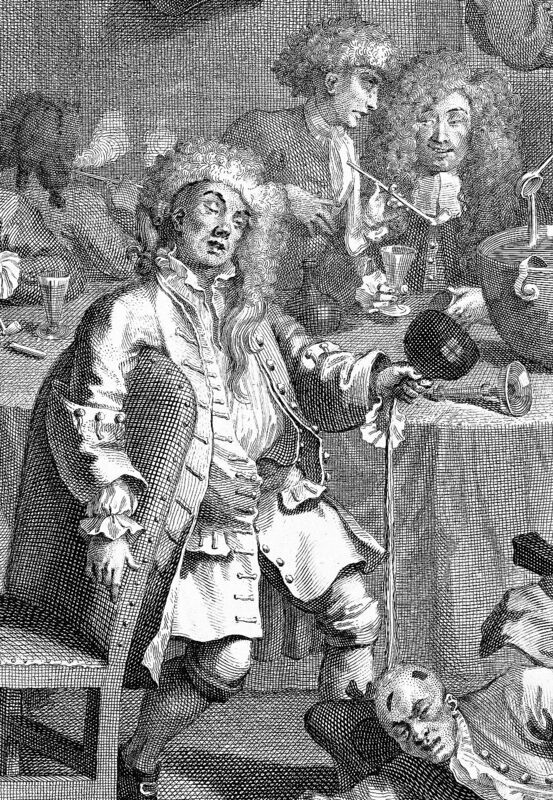 Meet the Good Humour Club in their 18th century coffee house with props and sound. See how County Hall Northallerton was transformed into a hospital during the First World War. View dramatic photographs of early climbing and caving exploits. Find out about early self-help societies from cow clubs to the sailors sixpence and lots more! All welcome. Free entry and refreshments. Booking is not necessary and free parking is available on site and nearby. It was one of the founding rules of the Good Humour Club that each member would pay a fine of sixpence for each meeting they missed. 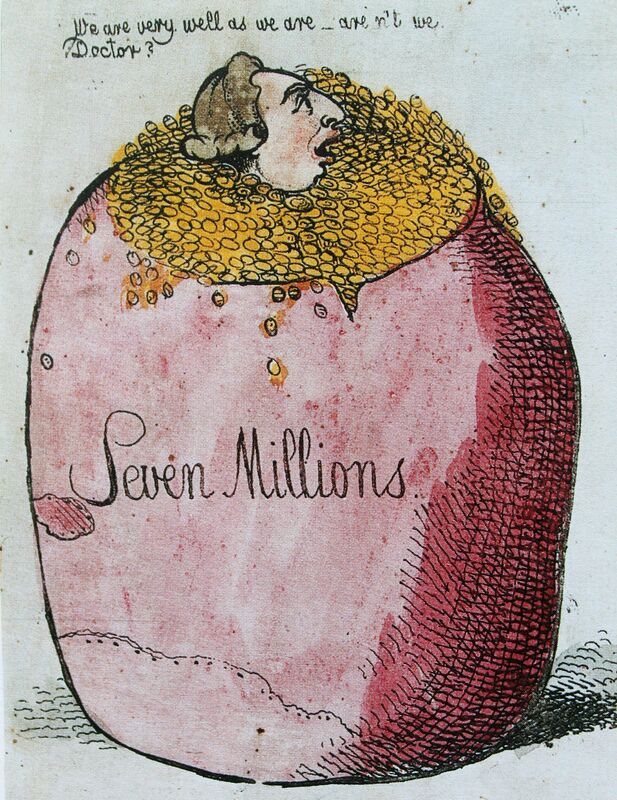 But just how much would sixpence have bought you in the eighteenth century? And as business owners and tradesmen, would any of the members have tried to pay in their own coin – trade tokens issued by shopkeepers in lieu of national currency? 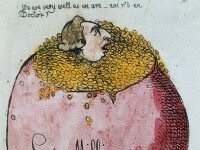 Join the Coxwold History Society at the Good Humour Club exhibition on 4 September to learn more about money and coinage in the eighteenth century from expert Andrew Woods of the York Museums Trust. Explore the exhibition and experience a rare opportunity to handle coins from the York Museums Trust’s collection. This event is free to attend but numbers are very limited. Please email Kate Compton at shandyhallintern@gmail.com to book a place. The eighteenth century was an eminently clubbable age. The derivation of the term ‘club’ is curiously pertinent. We might think of it as something you join, but it is derived from an Anglo-Saxon word meaning split. The origin of the sociable club is in the practice of splitting the cost of an entertainment – ‘clubbing together’ – to share the costs of drinks or dinner. Though often assembling in coffee-houses to pool their resources both mental and financial, clubs were not always sober affairs. At club meetings, alcoholic beverages usually took the place of caffeinated ones. With a focus on one of Sterne’s sources of inspiration, the Scriblerus Club, this paper will explore what was drunk, when and how. 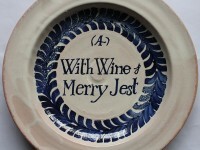 Although drinking was often copious, it was not indiscriminate. Through the practice of toasting or drinking healths, getting plastered was a way of forging bonds and affirming hierarchies. Toasts, like clubs themselves, signal exclusion as well as inclusion, subordination as well as fellowship. Professor Hawley is an intellectual historian as well as a literary critic. She is a frequent contributor to BBC radio programmes. From her early research on Laurence Sterne to her editing of the rich and unusual Literature and Science volumes for Pickering & Chatto (2003), she has been drawn to the learned wit and the parodies of leading that were distinctive of the 18th century. 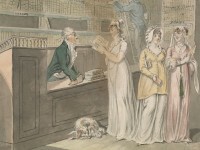 Professor Hawley has further published important essays on the learned tradition in satire, on Bluestockings, Siamese twins and on the encyclopaedic principle in the novel. She is currently editing a new Norton Critical Edition of Tristram Shandy. This event is free to attend but numbers are limited. Please email Kate Compton at shandyhallintern@gmail.com to book a place. Celebrate Laurence Sterne’s birthday weekend with Stephen Oxley’s unique one-man performance of Sterne’s famous novel, Tristram Shandy. 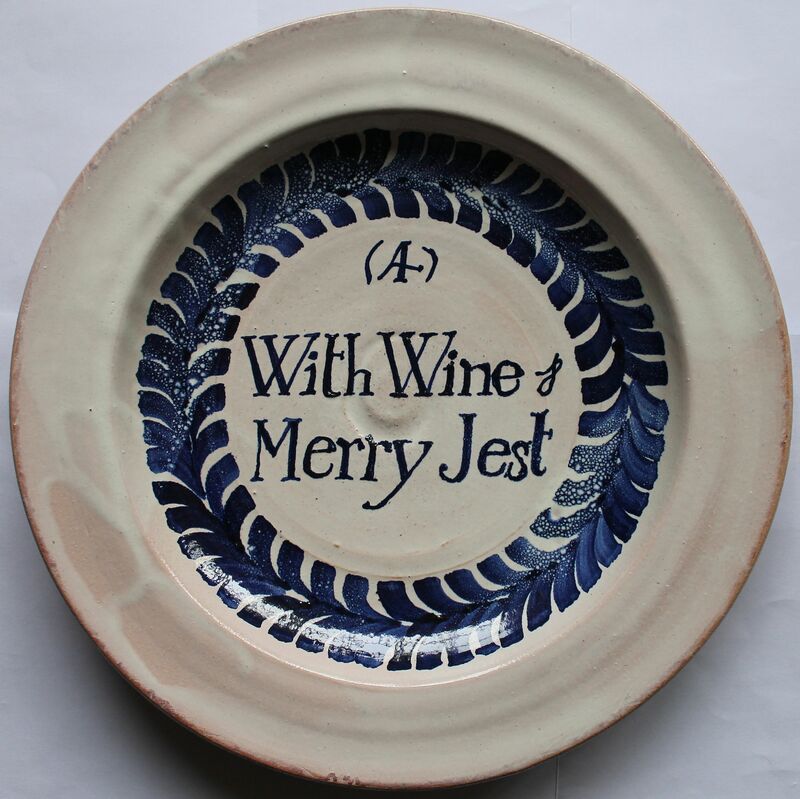 Oxley plays the book’s eponymous hero, Tristram, who tells the story of his life with all of its riotous digressions. An unmissable historical stand-up performance. 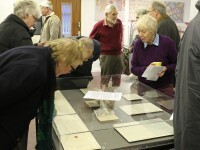 The Good Humour Club Exhibition is going on tour! Staff from The Laurence Sterne Trust at Shandy Hall are coming to your local library to share their discoveries about this eighteenth-century gentlemen’s club. Explore eighteenth-century York through the lives of The Good Humour Club’s members and enjoy a rare opportunity to view the minute book from 1743 and handle other interesting artefacts from the Trust’s collection. 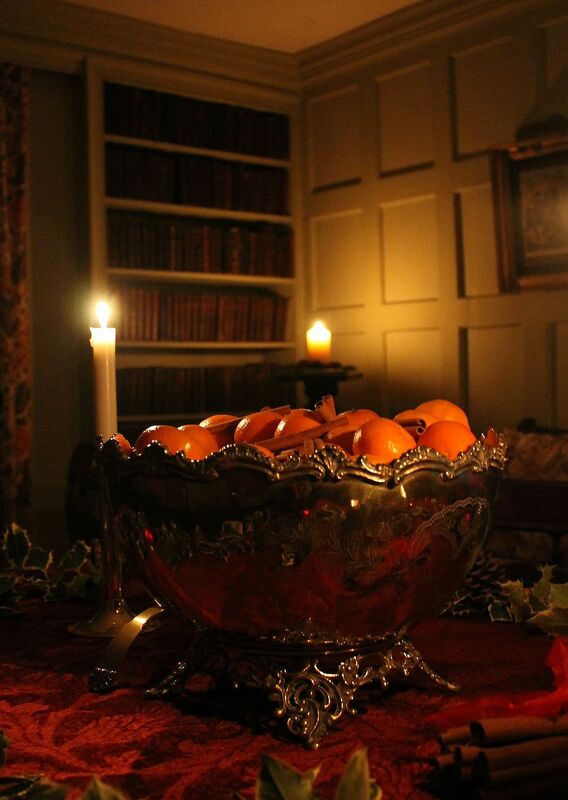 Experience what Christmas is like in an 18th century parsonage, with candlelit rooms, log fires and traditional decorations. The curator will give a lively tour of the house sharing with you the history of the Hall and its many inhabitants over 600 years. This year, the tour will have a ‘good-humoured’ twist in honour of our ongoing project, The Good Humour Club. 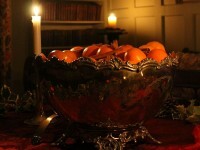 Find out how Christmas might have been celebrated by this eighteenth-century gentlemen’s club. After the tour you are welcome to join us by the fire for a complimentary glass of mulled wine and a mince pie in the Old Kitchen. Limited numbers. Book early to avoid disappointment. 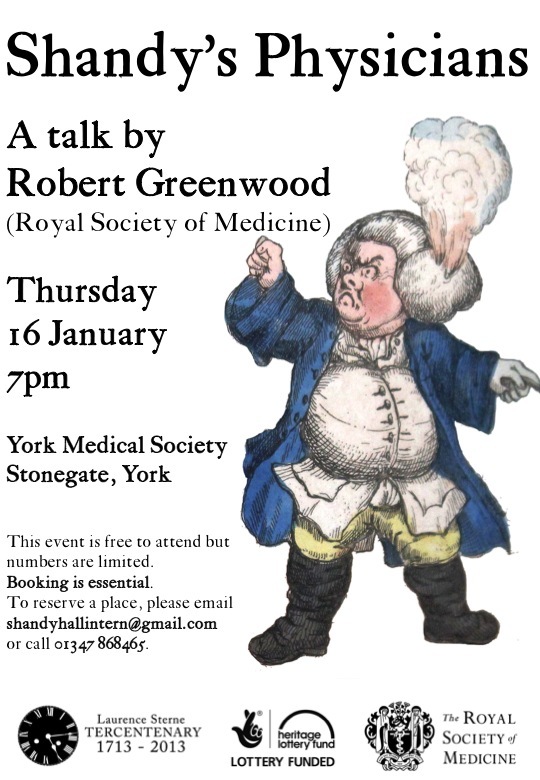 Robert Greenwood, a librarian from the Royal Society of Medicine, will be coming to York to share his knowledge of eighteenth-century medicine and author Laurence Sterne as part of the RSM’s current exhibition, ‘Shandy’s Physicians’ (4 November 2013 – 25 January 2014). 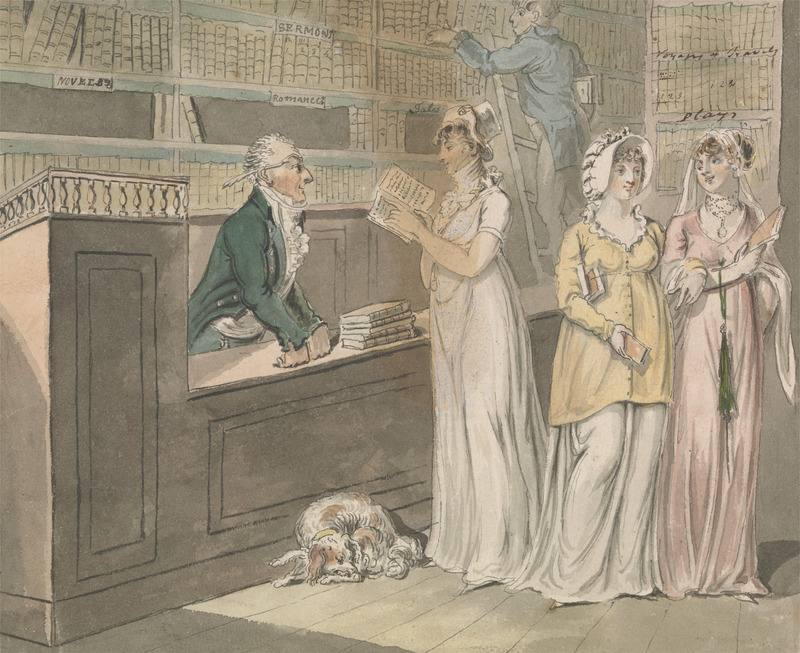 The talk will explore the many medical books and authors referred to in Laurence Sterne’s novel Tristram Shandy as well as in the writings of some of Sterne’s contemporaries. It will also examine medical texts written in a Shandean spirit, such as A Medical Bibliography by Good Humour Club member James Atkinson. This talk will examine the lives of some of the Good Humour Club’s key members from its seventy-five year history. 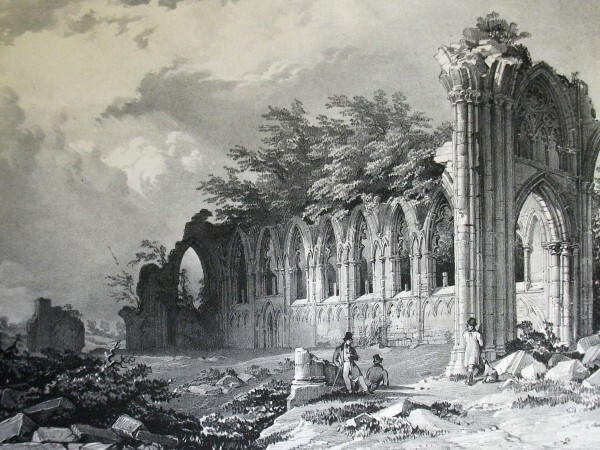 What they might tell us about York as a social and cultural centre during the eighteenth century? The event will also feature an object-handling session with Collections Officer Elinor Camille-Wood from The Laurence Sterne Trust. This session will include a rare opportunity to view the 1743 minute book of the Good Humour Club from the Trust’s archive, as well as many other interesting eighteenth-century artefacts. They say in the moment before you die, your life flashes before your eyes. Well, that’s true, but what they don’t tell you is that not only do you see your entire past, you also see all your possible futures; everything that could have been if things had turned out a little differently. In this one-man show, Joz Norris takes a journey through his own mind to work out — among other things — why he thinks it’s appropriate to bury a woman up to her neck in rocks on a date. Incorporating imaginative sketches and traditional stand-up storytelling, Awkward Prophet is the latest solo offering from the man who delivered one of Time Out‘s Top Ten Free Shows of the 2013 Fringe and is a member of the Chortle Award-nominated Weirdos Collective. Joz Norris is regarded as one of the most exciting emerging character and alternative comics currently working on the circuit. 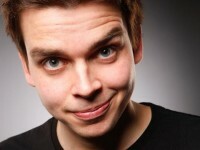 He is a regular collaborator for the critically acclaimed Weirdos collective (http://www.weirdoscomedy.com/), and performed at the UK premiere of Ben Miller’s film Huge at the Empire Cinema, Leicester Square. He is also the host of the new online panel show Punchlines and a regular panellist on The Lock In for The People’s Voice. 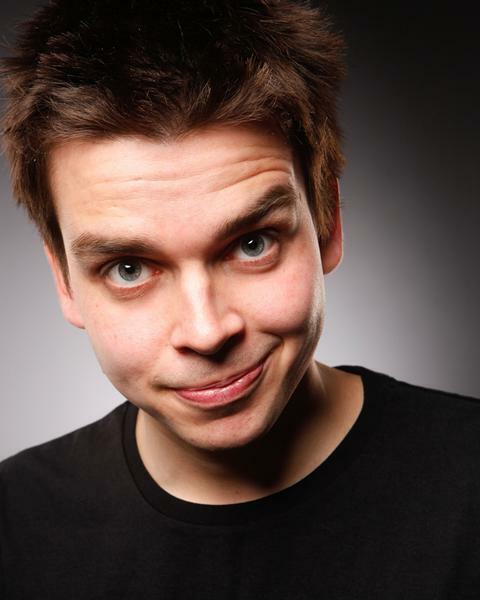 He is an accomplished actor for online comedy sketches and TV projects and has also been interviewed for BBC Radio 4 Extra’s The Comedy Club Interviews. He is a regular performer on the clowning and cabaret circuit and is known for delivering stand-up that incorporates unusual performance elements to make it as fresh and exciting as it can possibly be. Using his new show Awkward Prophet as a starting point, Joz will talk to students about different ways to get into a career in comedy and how to make the most of writing and performance opportunities. The workshop will use exercises, games and group discussion to explore different performance mediums, such as straight stand-up, clowning and character comedy, and help participants to begin to discover their own path to the kind of comic they would like to be. This free workshop is available exclusively to York St John students and will be a fantastic opportunity to learn about a career in comedy from an accomplished young performer. The workshop is open to anyone with an interest in comedy from absolute beginners to those who have already done some writing or performing. Playwright Michael Eaton will be discussing different approaches to literary and historical adaptation in this research seminar. Eaton has written for radio, the stage and screen and has adapted classic works of Charles Dickens and George Eliot. He also frequently draws upon historical research and documentary sources in his own original writing, such as his stage play about a notorious Victorian murderer, Charlie Peace: His Amazing Life and Astounding Legend (Nottingham Playhouse and Belgrade Theatre, Coventry, 2013), and a radio drama Head Hunters, broadcast on Radio 3 earlier this year, about late nineteenth-century anthropologist Alfred Cort Haddon, who was also the subject of Eaton’s 2010 film The Masks of Mer. The seminar will be followed by a lecture at 7.00pm in K/133 about another of Michael Eaton’s recent dramatic adaptations, ‘The Good Humour Club’, produced in collaboration with The Laurence Sterne Trust for Laurence Sterne’s tercentenary in 2013. 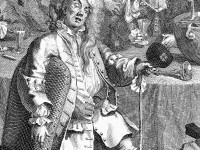 This radio play is a richly evocative portrayal of an imagined meeting of this historic gentleman’s club on the day the first two volumes of Sterne’s controversial novel, Tristram Shandy, are published in York. This session is open to University of York students only. Please email Dr Jim Watt (jim.watt@york.ac.uk) to reserve a place. In this lecture, playwright Michael Eaton will be discussing his recent drama ‘The Good Humour Club’, produced in collaboration with The Laurence Sterne Trust for Sterne’s tercentenary in 2013. 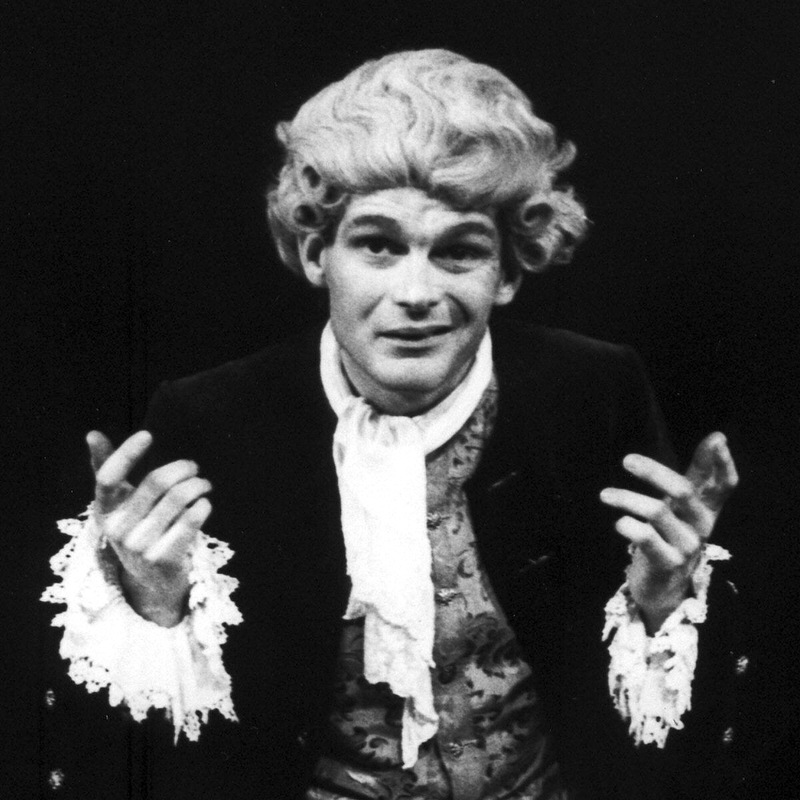 The play is a richly evocative portrayal of an imagined meeting of a historic gentleman’s club in eighteenth-century York. The meeting takes place on the day in 1759 that the first two volumes of Laurence Sterne’s controversial novel, Tristram Shandy, were published in that city. In his lecture, Michael Eaton will describe the stages of this exciting collaboration, from the Trust’s original commission to produce a radio play, through to casting and performance. The lecture will address the challenges of turning an ongoing historical research project into a coherent, convincing, and entertaining historical fiction. How might you go about extrapolating character and dialogue from The Good Humour Club project’s primary source material: an eighteenth-century minute book? All welcome. Those wishing to attend may find it useful to listen to the play beforehand. It is available to listen to online on The Good Humour Club’s website: https://goodhumour.laurencesternetrust.org.uk/drama/. Michael Eaton has a degree in anthropology from Cambridge. His work has been widely broadcast on Radio 4, from the afternoon play and serialised drama to dramatic documentaries on the Northern Ireland peace process and 9/11. Five short plays about Dickens and London, The Special Correspondent for Posterity, were broadcast in February 2012 for the Dickens bicentenary. In 2013, he wrote ‘The Good Humour Club’ in collaboration with The Laurence Sterne Trust for Sterne’s tercentenary. He is a visiting professor at Nottingham Trent University. 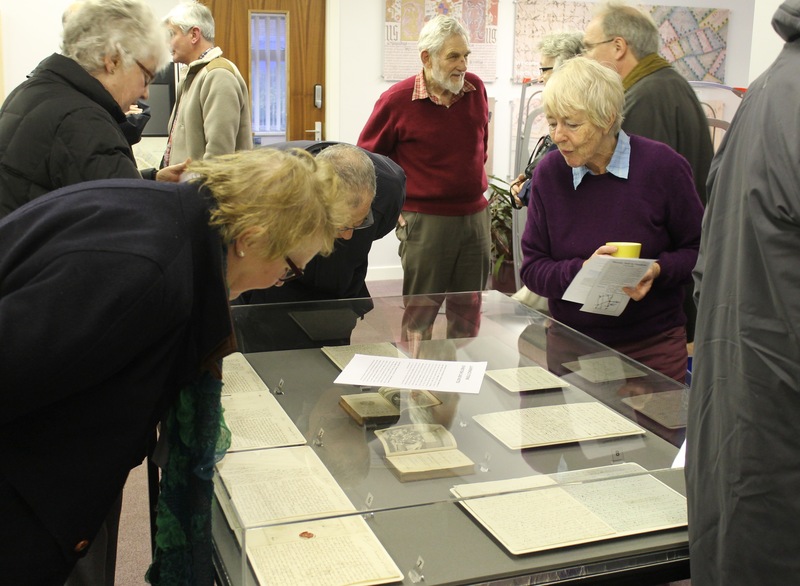 This collaborative exhibition at the Records Office brings together objects from The Laurence Sterne Trust’s collection and the County Record Office’s archive that allow us glimpses of Sterne’s life in Coxwold and give an insight into who some of the members of the Club were. The Good Humour Club has many connections to Laurence Sterne. 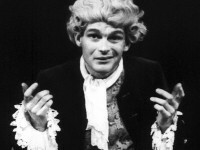 Sterne’s novel The Life and Opinions of Tristram Shandy, Gentleman was first published in York on 18 December 1759. These early volumes were printed by Ann Ward, the widow of Good Humour Club member Caesar Ward, on Coney Street and sold by another member, John Hinxman, at his bookshop on Stonegate. In addition, Sterne’s apothecary Theophilus Garencieres and his fellow clergyman the Reverend Joseph Bridges, vicar of St Martin’s in Coney Street, were also members. We know too that Sterne patronised the very coffee house where the Club used to meet: Sunton’s on Coney Street. We have a letter he wrote from there in December 1760 to his friend John Hall Stevenson in which he describes himself in a coffee-house full of loud-mouthed companions. Perhaps these noisy companions were The Good Humour Club! 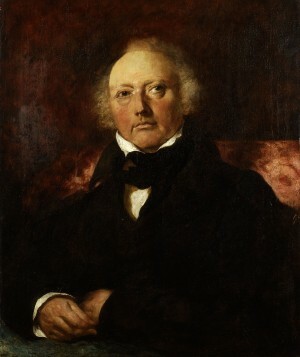 James Atkinson (1759-1839): Good Humour Club member, medical man, natural philosopher, and founding member of the Yorkshire Philosophical Society. On Saturday 5 April, come and learn about this important figure in York’s history and take a glimpse into life in York over two hundred years ago. Staff from The Laurence Sterne Trust and York Museums Trust will talk about Atkinson’s life and work and there will be an opportunity to handle some of the objects he gave to the Yorkshire Museum. The first short talk will begin in the Reading Room at 2pm and will be repeated at 2.45pm and again at 3.30pm. All welcome. No booking necessary. Normal entry fees to the Yorkshire Museum apply. To hear more about our upcoming events first, sign up for our e-newsletter.